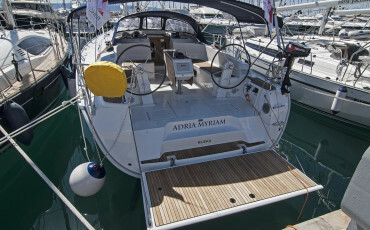 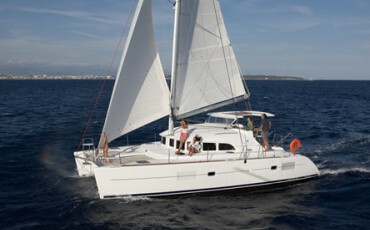 Brand new Dufour 460 Grand Large- Marina Kaštela, Split- Croatia avialble for bareboat and skippered yacht charter. 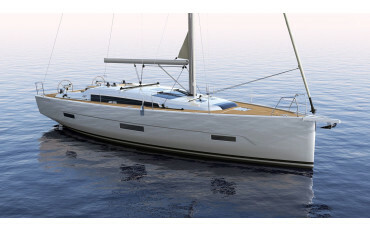 Dufour 460 Grand Large is a perfect sailing yacht, with already known exceptional sailing performance, and pure comfort for guests. 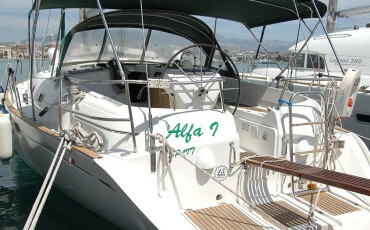 The self-tacking jib, the genoa tracks and the fixed bowsprit facilitates manoeuvring and navigation. 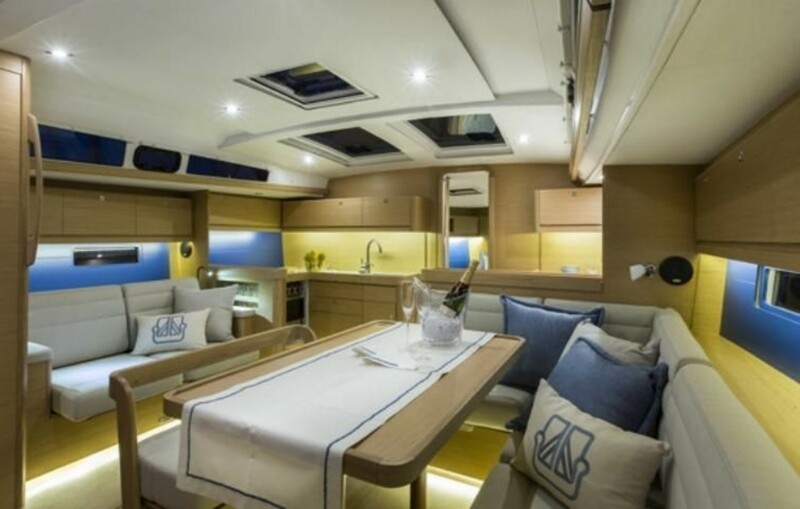 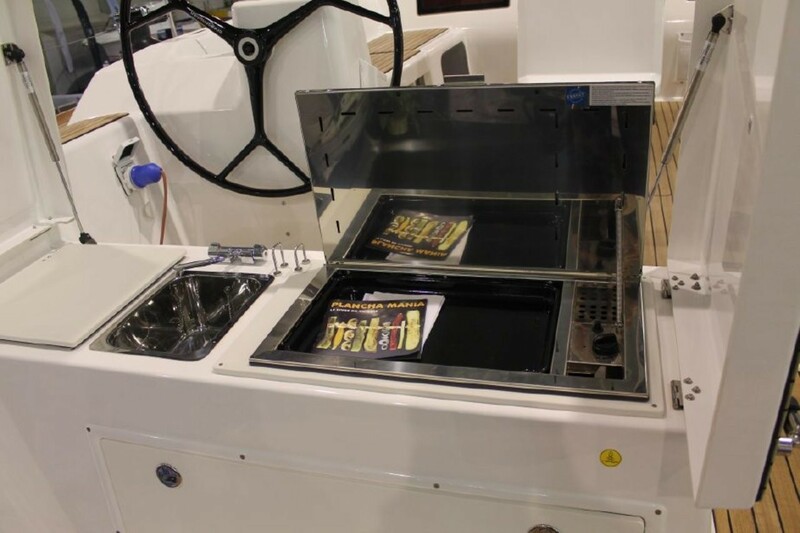 Dufour 460 from Kaštela is equipped with complete galley in cockpit; barbecue, sink, and refrigerator in the cockpit table! 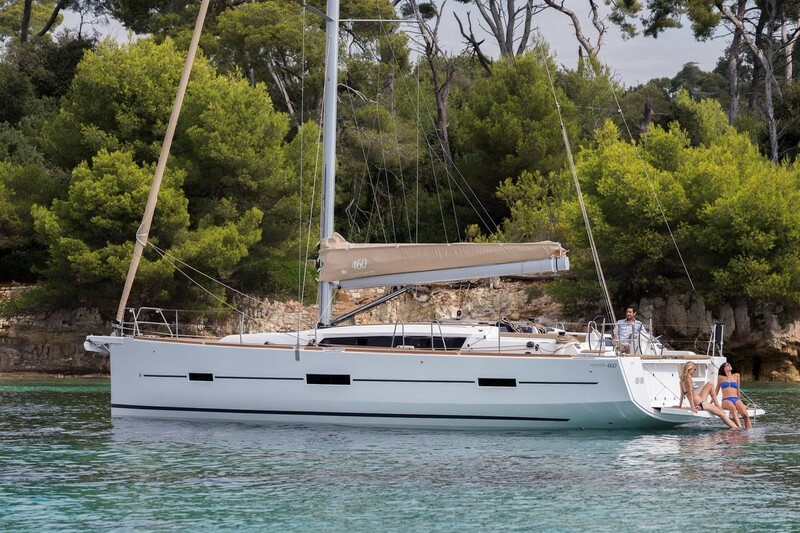 Dufour 460 Located in Split, Marina Kaštela, has heating, bow thruster and full batten main sail, so it is perfect sailing yacht both for sailing off-season and during the main season. 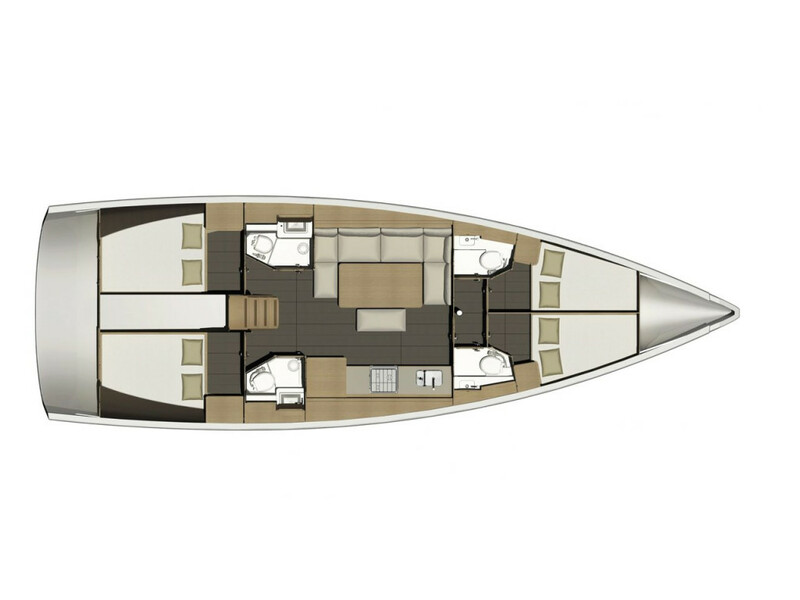 Dufour 460 has best charter layout - offering great comfort to 8 passengers in 4 double cabins with 4 heads. 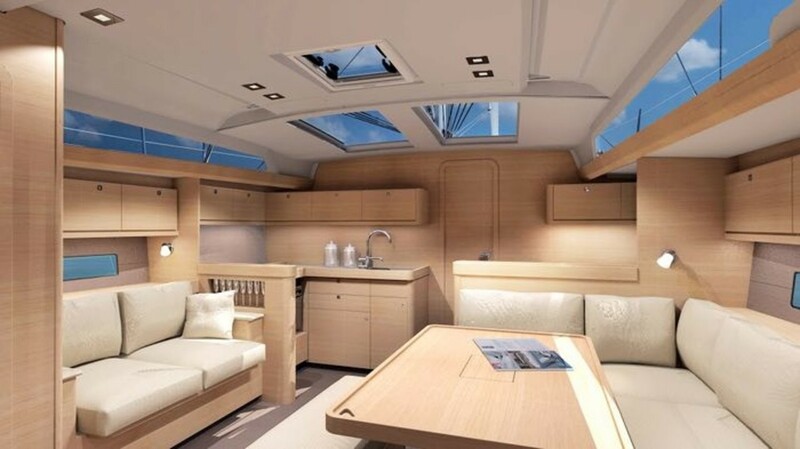 Additionally two persons can sleep in saloon if needed. 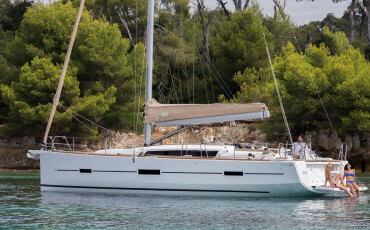 Take opportunity to sail on board of brand new Dufour 460 Grand Large, starting from Marina Kaštela, Split- and explore breathtaking Croatian coast and islands!